Ford – America’s truck leader – today pulls off the wraps of a new F-Series Super Duty Limited that sets new luxury standards for high-end heavy-duty truckers. 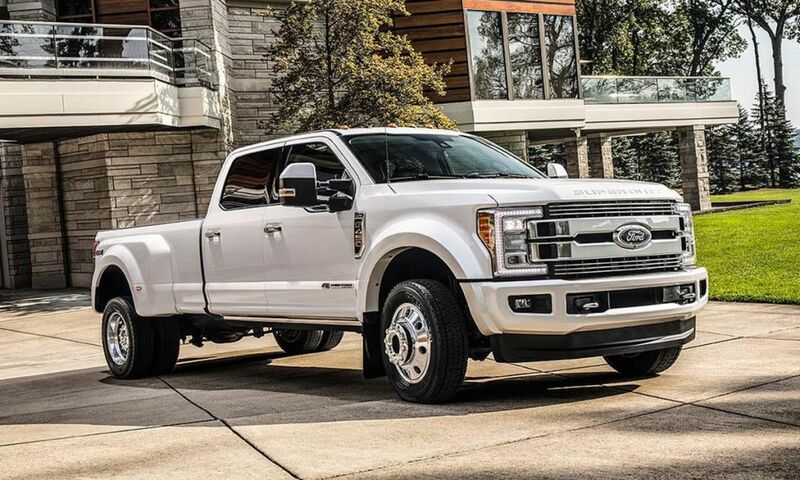 With pricing at $87,100, the F-450 Limited delivers technology and comfort previously reserved only in premium flagship sedans, and it’s capable enough to tow more than 30,000 lbs. – about the weight of a stealthy Air Force F-35 fighter plane.